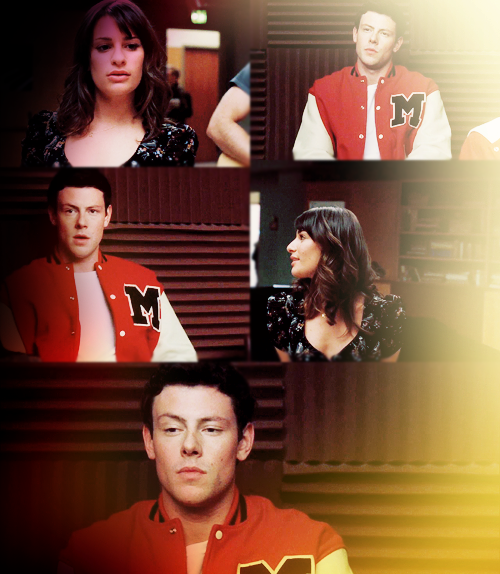 finchel in love. . Wallpaper and background images in the Finn & Rachel club tagged: glee rachel berry finn hudson. 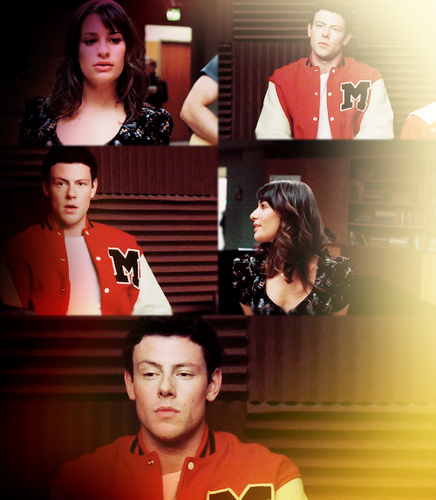 This Finn & Rachel photo contains پورٹریٹ, آرچر, closeup, تصویر, and ہیڈشوٹ. There might also be سائن ان کریں, پوسٹر, متن, چاکبورڈ, نشانی, تختۂ چاک, تفریح ​​یہودیی, and تفریح پہن.